Prom 2017 – Photo Gallery! GCHS held Prom 2017 on Friday, June 9. MuchMusic brought their popular video dance party to the GCHS gym where attendees danced the night away. Thank you to Ms. Maydell and Students’ Council for organizing as well as the chaperones, custodial staff, office staff, Mr. Luomala, Chateau-Jeunesse, and all guests! 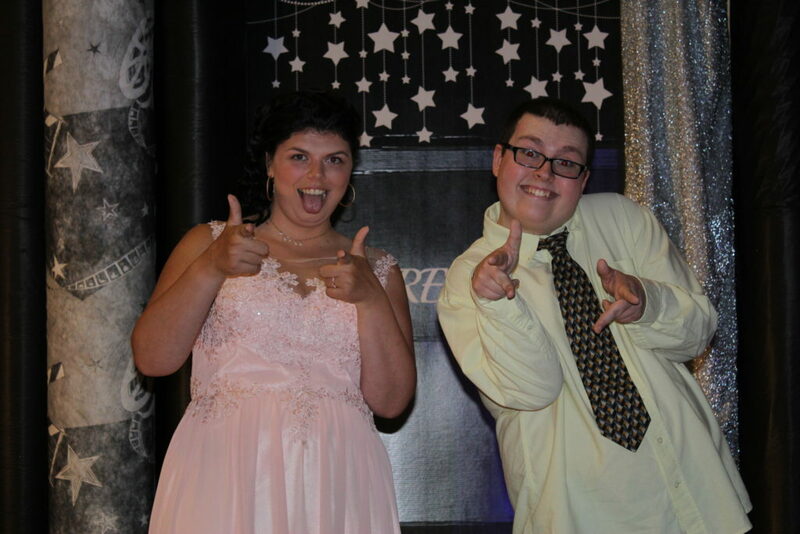 Ms. Carlson was kind enough to take tons of photographs of prom. Check them out! Thanks for supporting GCHS Prom!